For those of us not located in the deep south, turkey season remains what feels like centuries away. However, don’t waste your time by wishing the pre–season away. There is still a lot of work that can and should be done. Many people do not utilize their tools and time wisely to pattern turkeys for opening day. There are many “sweet” spots on your properties that can be concentrated on. These turkey scouting tips should come in handy so that you can have your #MuddyMoment on opening day! A great tool to utilize in preseason scouting is a trail camera. Trail cameras are vital to patterning birds. They can provide you with information of where the birds are feeding, strutting, dusting, and even roosting. Muddy’s lineup of cameras gives you multiple price point options to choose from as well as tons of features. Utilizing trail cameras to do the turkey scouting for you not only saves you time, but they keep intrusion low and do the scouting while you’re not there. Turkeys love to travel haul roads through farms because, like humans, turkeys tend to travel through the path of least resistance (most of the time). Haul roads make perfect strutting lanes for seasoned gobblers. Many times, the gobblers will fly down off of their roost and on to haul roads to strut which makes them visible to hens that could be roosted close by and easy for the hens to find. Lastly, haul roads are very good for hunting late in the spring season. The foliage and grass has now grown, but the haul roads remain short, making it a prime area for toms to continue to strut. Cedar trees are a perfect place to set up cameras in the preseason because turkeys will use them to stay out of the weather. It also provides them a great place to dust. Turkeys will stay in flocks and dig out holes to dust in under the cedars. Where there are hens, there will be toms. These males frequently check out these dusting areas and use them as strutting zones as well to attract those dusting hens. Turkeys will use dusting areas throughout the season so finding these types of areas could be key to your success this season. 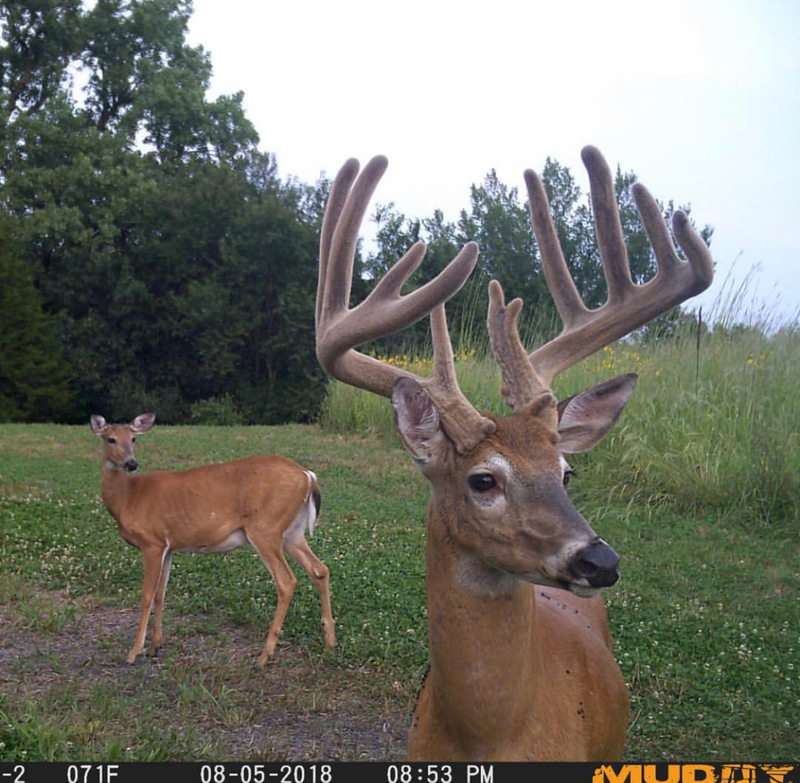 When hunters think of food plots they think of deer hunting, however, food plots are great places to utilize your trail cameras for preseason scouting. Even after a long winter that has led to lack of food in the plot, turkeys will continue to use the plot as a food source due to the amount of insects and worms in the ground that are easy to find. Also, green plots such as clover or wheat (if not too tall) will be a super hot spot to find a big tom(s). If you have more than one plot to hunt, utilize trail cameras to tell you which plot is being frequented the most by the turkeys as well as what times. Plot watcher mode, which is a feature on the Pro Cam 20 and Pro Cam 20 bundle, is a great tool to use on large food plots. Plot watcher mode allows you to custom set the time and amount of photos your camera takes, even if not being triggered by an animal. For example, you can set your Pro Cam 20 to take photos every minute from 7 am to 10 am and you’ll be able to see if turkeys were in the plot at that time. These are just a few areas that you can use to do some preseason scouting on your properties with your trail cameras. 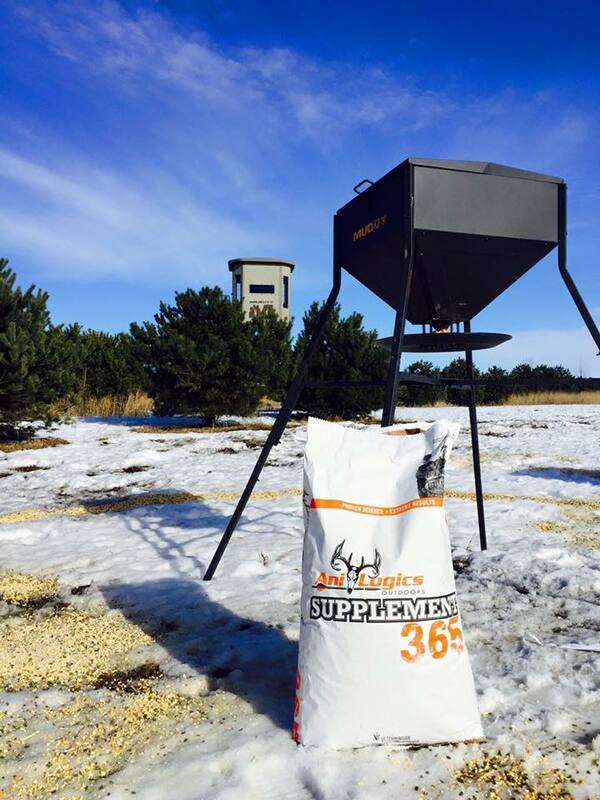 The more you scout, the better chance you will have at punching your turkey tag this spring! Good luck!